For the last few months we have automated the deployment of our Windows Azure web and worker roles – with a couple of clicks we can compile, package, deploy and run our latest bits in the Azure cloud! We use Team Foundation Server 2010 (TFS) and one of the steps is to create the .CSPKG file – the windows azure package that needs to be uploaded to blob storage before you can use the Azure Management APIs to deploy and run your service. 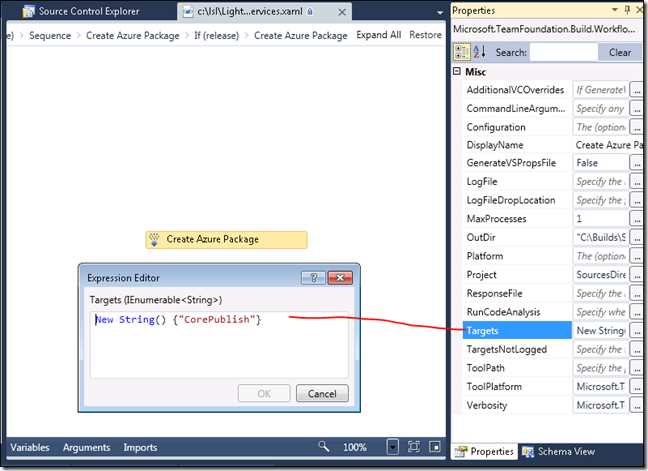 Below I have some details on how to get that working with the latest Windows Azure SDK, version 1.3. Note that you could use a different source control system and something like Cruise Control .NET (http://cruisecontrol.sourceforge.net/) to automate the deployment of your web and worker roles – the principles are the same. 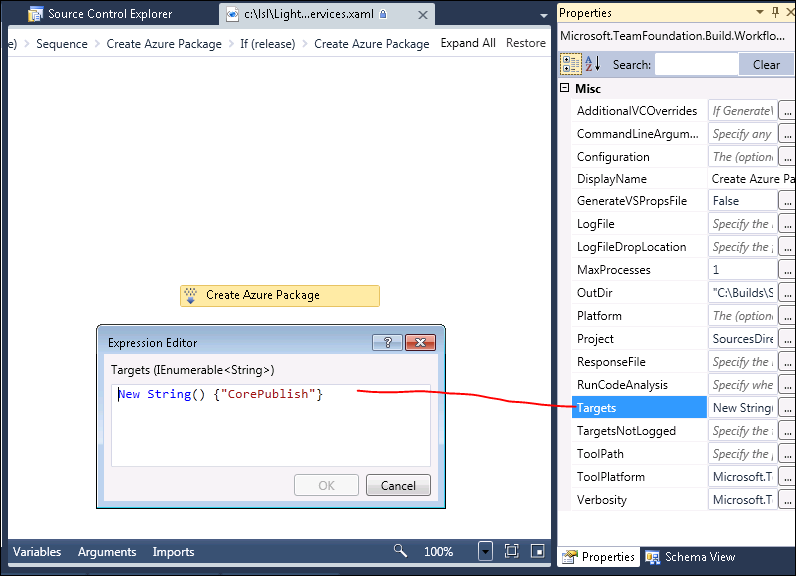 As a side note, I hope Microsoft will provide some direction on how to properly automate the creation of an azure package in TFS 2010, without having to manually scan the target builds installed with the azure SDK. 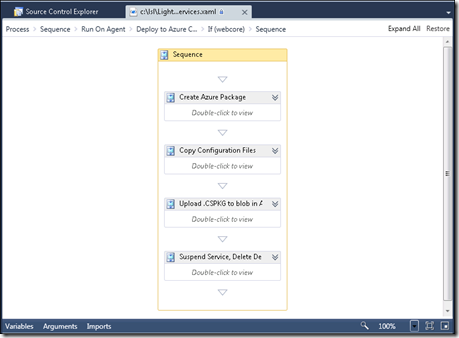 To create the Azure package, with the Azure SDK 1.2 and below, I was using an invoke process workflow activity and calling CSPACK. Unfortunately, this stopped working after I installed the Azure SDK 1.3 and I started using the “Full IIS” feature to host multiple sites in one web role. 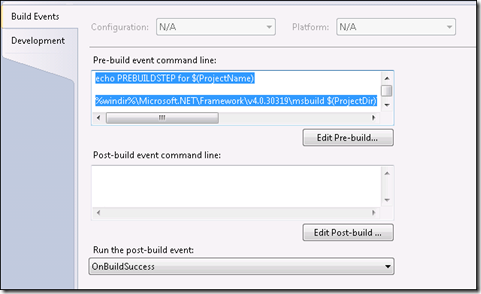 Open your windows azure project (the one that contains your web and/or worker roles) in Visual Studio and edit the project file (.csproj) in the XML editor. 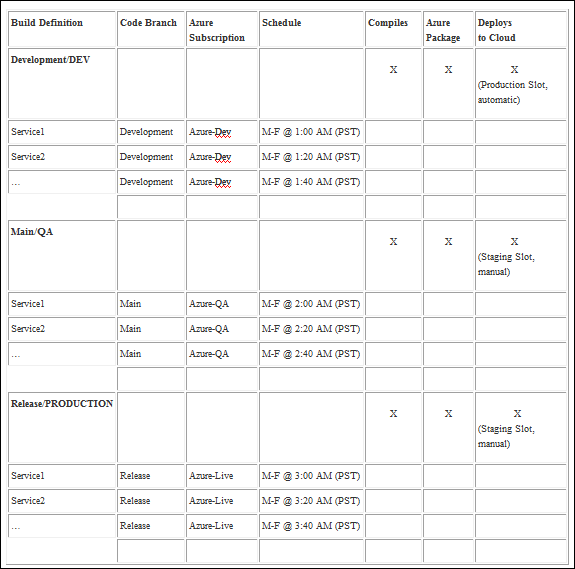 azure project that compiled each site. Note: once you make these changes, your compilation time in Visual Studio may increase, since you will be building the Azure package every time you compile. 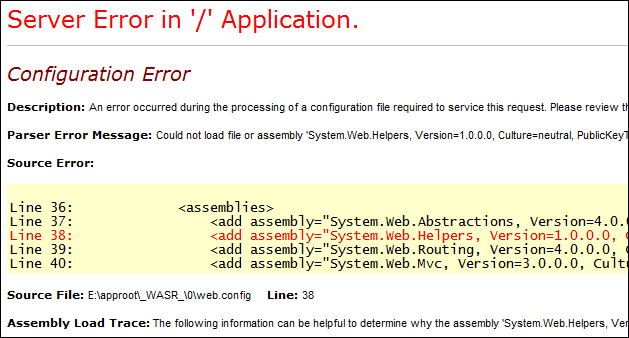 We tend to run and debug our web sites in IIS in local development and we end up unloading the azure projects during development – so this is not an issue for us. That’s it! 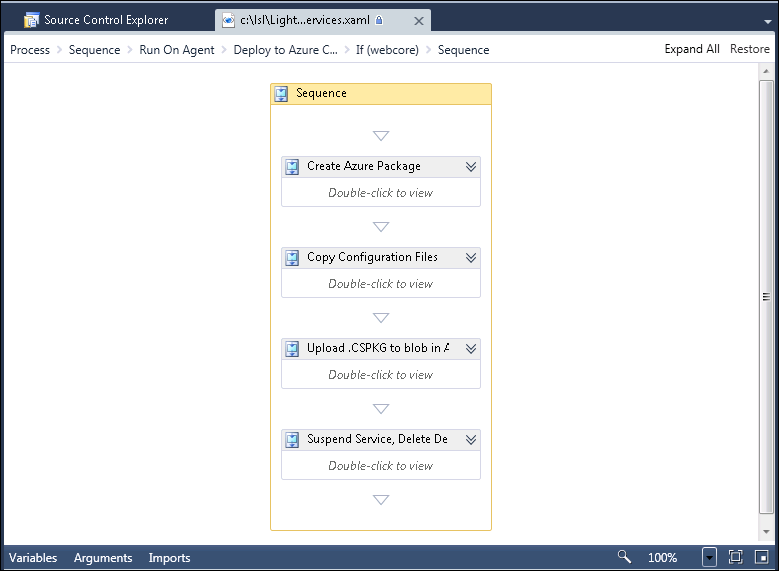 Now with one click you can compile, run your tests, and create the windows azure package to deploy your web role hosting multiple sites to the cloud! 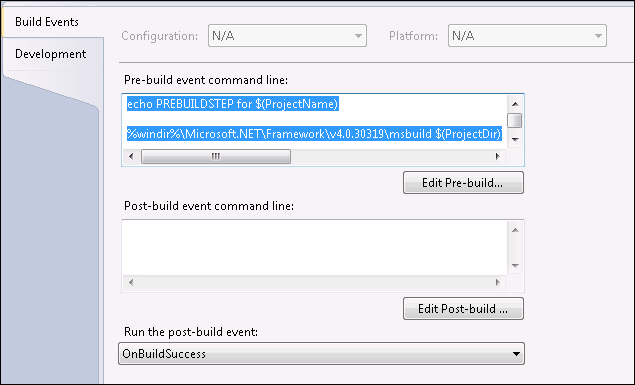 how do I package it in TFS or using msbuild tasks? Just a quick note on our software development process – we have three different branches in source control, corresponding to our three environments. 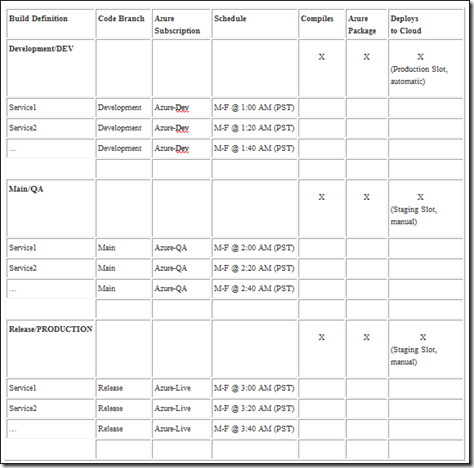 Make sure your XAML workflow can handle different environments and different services – it will save you tons of time. This page contains a single entry from the blog posted on February 11, 2011 4:10 PM. The previous post in this blog was Tip: use ‘Twitter Search’ to get great info on events happening now. 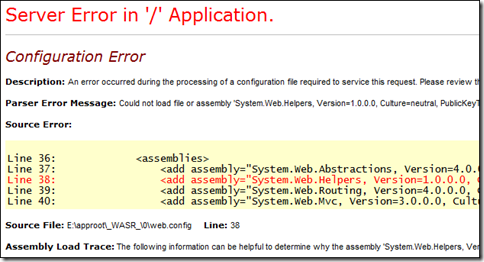 The next post in this blog is How to fix the error: “The communication object, System.ServiceModel.Channels.ServiceChannel, cannot be used for communication because it is in the Faulted state” when running a Windows Azure project in the local development fabric/emulator.